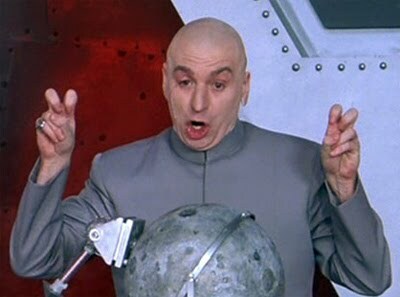 So in case you hadn't heard, Mass Effect 3 will have co-op multiplayer, but I'm not going to discuss that. I could suggest that it just sounds like a less polished version of Gears of War's Horde mode but that sounds far more dismissive and negative than I'd like. I quite enjoy horde mode. I'd like to think there's some good potential for where they could take the idea - but I guess this multiplayer is a feeler to gauge potential interest in the idea, and I'm fine with that. Heck, I encourage it... but I digress. What I really want to focus on is a line from Casey Hudson near the opening of the video: "If you haven't played a game in the Mass Effect series before, Mass Effect 3 is really a great place to start." Yes, it's one line, and it was potentially given to him by their marketing director David Silverman (who makes me cringe every time he says something about a BioWare game... that's another story/post), but this is pretty much exactly the opposite of what I want to hear from Executive Producer of the series. I'm going to be upfront here and point out that, yes, I'm taking way too much from this one line in order to create this post, but the overall message I'm going to convey here is one that I think is important. Our sequel will be awesome because it will have twice as many "lasers". Someone in charge of the production of the game is telling people that it's designed for new players. This is meant to be a trilogy, where decisions in the previous games have flow on effects for subsequent titles. Suggesting that new players are going to get the best possible experience is not what dedicated fans of the series want to hear. They want to hear that the Mass Effect team has the same guts as the team working on Lord Of The Rings did when they made the great effort to produce that movie trilogy. The second and third movie had absolutely no hand-holding when it came to the story. With virtually no explanation of events in the previous movie, or the characters or setting, they simply expected viewers to know what was going on. Admittedly, the Lord of the Rings movies had so much associated publicity and a large fanbase that there was no way that anyone who was watching subsequent movies had missed the first. That said, Mass Effect 2 was a huge game with a massive audience and a very large number of people who have played it. While Mass Effect 1 might feel a little long in the tooth for some players now, it should be a reasonable expectation that anyone who is going to pick up the third copy in a trilogy should know or understand what has gone on before. The funny thing is that exactly the same thing was said in the lead up to Mass Effect 2. Mass Effect 2 was "a great entry point into the series" in a lot of the promotional material. I'm not trying to paint myself into a corner and proclaim doom and gloom and that Mass Effect 3 won't feel like a true sequel merely because it's trying to offer the potential for new players. Technically, it's possible to enjoy Mass Effect 2 without having played the first, although if you think about all the things that aren't explained in detail, it can be seen that there is some expectation that players will have played the first game. 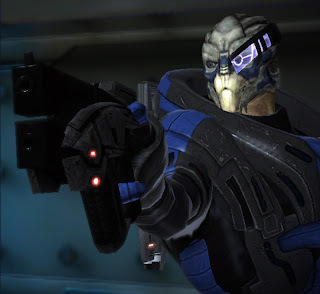 If you didn't play the first game, you won't care about meeting Garrus "again". From a marketing and business perspective, having a product that new players won't feel is accessible unless they've played the previous titles is a double-edged sword. 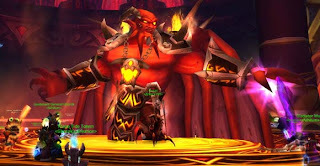 It's likely to engender some "brand loyalty" and encourage people to buy a previous game to get "the full experience" (just as some people jumped on the Lord of the Rings or Harry Potter bandwagon part way through), there's also the potential to turn off people because of that same reason: "You mean I have to play the old game first?" Am I making a mountain out of a molehill with this statement? Sure. The real issue demonstrated here is that game companies do not feel confident enough with their products that they are willing to say "you can't come in part way through a series." It seems that games remain apart from other story-telling mediums in this respect. 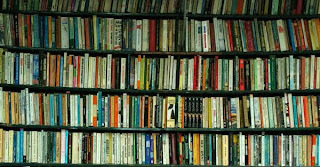 People don't expect to be able to pick up a book trilogy at the third book and have everything make sense, nor join a tv series towards the tail end and understand the ramifications of events or the intricacies of the characters and their respective personalities. 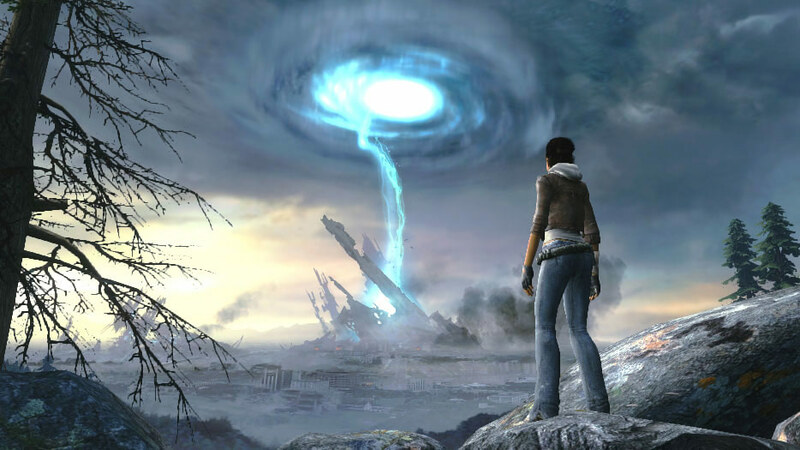 Why can't we respect storytelling in games as much as we do in these? When I first heard Mass Effect was going be an ongoing trilogy with decisions that would affect each game and the long term outcome of the trilogy itself, I expected the same kind of continuity as I would get from a novel or television series. You missed out the first game? Tough. You'd better go back and play it, because otherwise the sequels aren't going to make sense. I know that the likelihood of any company taking a risk like that, particularly with what was billed as a AAA title from the beginning, is effectively 0%. It's not going to happen. That's not going to stop me from wanting it, because I want to see games that have that kind of story continuity. At this point, people could almost argue that Mass Effect is being outdone in that regard by Assassin's Creed, which is far less about the story than it is the gameplay if you compare both series. I want to see games that tell players "we have a fantastic story to tell and some great gameplay to go with it, and if you want to enjoy that properly, you're going to have to come along for the whole ride." Maybe that's something that's better delivered as "episodic content" rather than sequels if business concerns are fully considered, but if companies are going to create sequels, don't players deserve to be given "real" sequels? For the most part, gamers get franchises, games loosely connected to one another with flimsy plot devices and some common game mechanics. If games are becoming a story-telling medium, let them tell epic stories spanning multiple titles. If the only addition to a game's title is a number on the end, then that number should mean something. Unfortunately, the drawcard of a name like "Halo" or "Call of Duty" mean that this practice is not going to die any time soon, because those two franchise names sell games to the tune of millions of copies before the game even hits the shelves. This isn't necessarily to say they are bad games, or don't deserve to sell millions of copies, but the fact is that they do sell inordinate amounts of pre-orders and day 1 copies based on the name and nothing more. If gamers don't demand more of sequels, then we will end up with Final Fantasy 25 and Call of Duty 16. I think both developers and players deserve better than that. 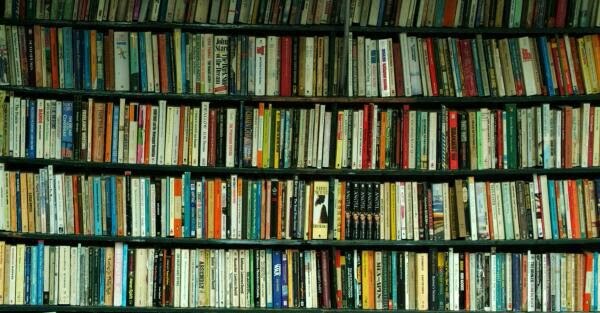 Game journalism is a sensitive topic for many people, with rumours of forcing high review scores to keep publishers happy, people being fired due to bad reviews, attempts to selectively distribute early reviewer releases, or even misrepresenting review sites, it's no wonder that gamers get disillusioned. I've complained about IGN on numerous occasions previously for many separate flaws and shortcomings, because they consistently prove a lack of knowledge and integrity. 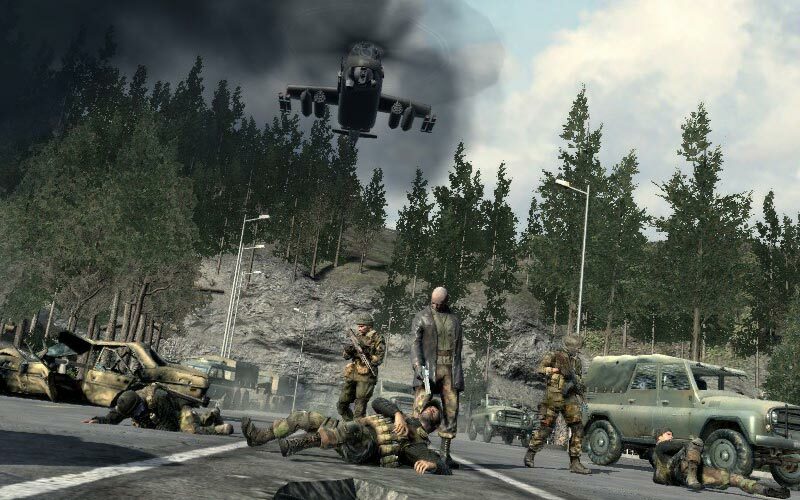 Inaccuracies and deliberate misrepresentation in their comparison of console versions of Mass Effect 2, or issues where they have ignored key points of a game, such as not reviewing the multiplayer component of Battlefield: Bad Company 2, when multiplayer has pretty much always been the strength of the Battlefield series. This isn't to say that IGN is universally bad, or that their reviews are wholly inaccurate, but more that it's impossible to rely on them because of the many articles that do fit those criteria. Some of their reviews/articles are good, but some of them are utter rubbish, and thus they're simply not a reliable source of information. Then we have another one of my hated game related video series: the Jimquisition on the Escapist, which features some of the worst argued and illogical statements I've encountered in years. Rather than construct a reasoned argument by providing evidence to prove his statements, Jim Sterling instead attempts to undermine the most radical of opposing viewpoints to his own, and even frequently fails at doing that convincingly. For example, he recently did a three part series on "why used games aren't evil". To put my cards on the table here, I completely agree. It's true that video game developers and publishers don't make any money off used game sales, but this doesn't mean that they're bad for the game industry as a whole. However, in a little under 20 mins of video, Jim Sterling managed one or maybe two points that were actually reasonable and well argued. The rest was little more than whining or inaccurate hyperbole, and even demonstrated a gross misunderstanding that video games are "licensed" not "sold for gamers to do whatever they want with them". This is someone who is paid by several gaming sites, and he doesn't even understand one of the most rudimentary concepts about what he is purchasing with his money. The fact that he has also attacked IGN and GameSpot for their own poor knowledge or lack of research is utterly laughable. While not strictly "game journalism", per se, Extra Credits is one of the more interesting series on video game development and design kicking around. I don't agree with everything they say on the show, but they offer some really good viewpoints and insights into gaming, game design, and the potential for gaming to become more than it currently is. 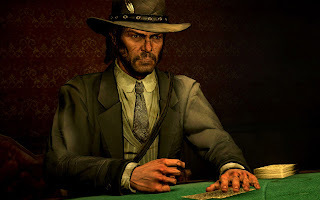 Rock, Paper, Shotgun - A great site with good writers and intelligent articles. More surprising is that occasionally even the comments from other readers don't immediate delve into trolling or mindless bickering as normally occurs on equivalent sites, but that's still a rarity. It's definitely a site that's worth checking out if you don't already. As an aside, I'd like to say that there appears to be an inherent sexism present in game journalism (and potentially the game industry at large) which is unnecessary and stupid. Isn't it a bit ridiculous that Jessica Chobot's (who works for IGN but provides better content than others there) breakthrough came as a result of her licking a PSP? I'm sorry, but it's pathetic that her popularity came as a result of her looks rather than her talent or knowledge. While I'm on this subject, I should also mention Meghann O'Neill (aka Firky on BioWare's Social Network), who writes for Aus PC Powerplay, who in additional to reviewing games, was also kind enough to champion DAO mods, including my very own Alley of Murders. So there are three talented females who do video game journalism who deserve respect for their talent, and I'm sure there are plenty more. Gender doesn't make someone less or more competent as a game reviewer; the days of "girls don't play video games" have well and truly passed, so let's grow up and get with the times. No, there's no picture here. That's deliberate. 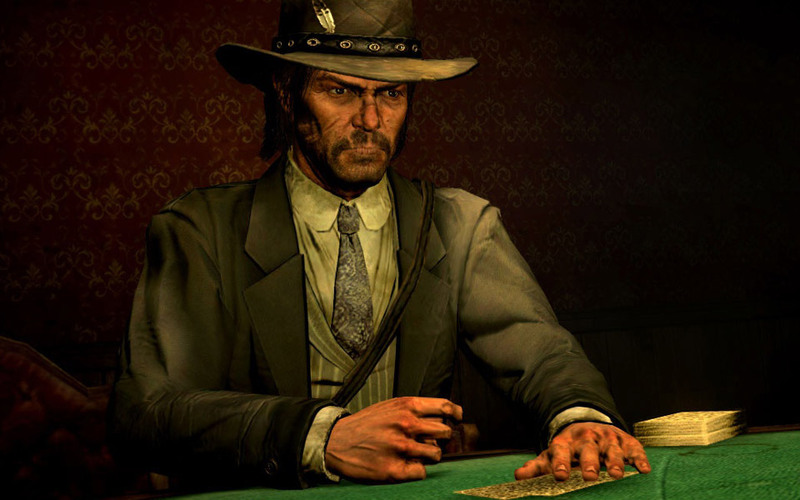 Game journalism isn't lacking in integrity as some nay-sayers would have you believe, and there are some excellent writers out there if you go looking for them. Not everyone is as ill informed and biased as Fox News. Of course, dear readers, this is a matter of opinion, and it's possible that you might vastly disagree with my comments here. If that's the case, or you feel I've missed any examples of gaming related websites that you feel should be promoted (or shamed), feel free to drop a comment and let me know. 1) A level design focus means it is easier to create new content that gives an immediate sense of something new for the player and visually demonstrates to the modder their progress. 2) Ease of modifying gameplay - it's simple to modify how an FPS plays by modifying gun mechanics - how fast it shoots, how much damage it does, accuracy, damage spread, etc. 3) The flexibility of existing engines today means that it is a lot easier than previously to adapt something like the Unreal Engine for use within a new FPS. 4) The PvP aspect means a focus on balance/gameplay rather than getting "bogged down" in creating involved cinematics, dialogue, AI, scripted sequences, etc. Of course, even this kind of modding is reducing in popularity to some degree. Arguably, the shift towards consoles is partially responsible for this, where for the most part it is not feasible for player created content to be accessed on consoles. There are some notable exceptions to this, perhaps most importantly Little Big Adventure - but even the modding scene for this game was somewhat underwhelming. 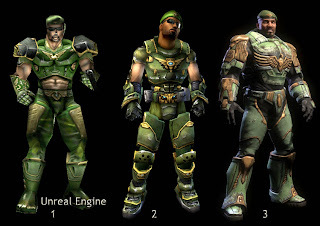 Unreal Tournament 3 also allowed for the export of levels to the PS3 version of the game and gamers did take advantage of this to produce some good content, but this is a relatively rare phenomenon. There were rumours that the upcoming Skyrim would feature a marketplace allowing mod authors to obtain money for their work, but these appear to have dissipated. Todd Howard from Bethesda has gone on record saying that they would like to try and make it possible for mods to be made accessible to those on consoles, which is a potentially promising development for modders. Whether this suggestion is actually something they can deliver given difficulties with licensing and quality control issues for Sony and Microsoft remains to be seen. The lack of "quality" content was and remains one of the most common gripes levelled at user made levels or mods, and this only seems to be getting more and more noticable as time goes on. This is not surprising given the continually increasing standards of games released by major studios. It's verging on impossible for modders to meet the "quality" standards of players when it comes to AAA titles, so expecting levels of the same quality as those produced by Epic, Infinity Ward or DICE is frequently an unreasonable for most level designers. When you add onto this mods that require more than simply level design, and thus need people with skills in writing, scripting, cinematography, etc equivalent to those being paid in the game industry for these talents, the pool of modders becomes very small indeed. An increasing availability and prevalence of free or cheap development kits for games that have many of the basic features available to budding creators may see a transition of groups of such talented people from modding to the development of their own IP and game titles. 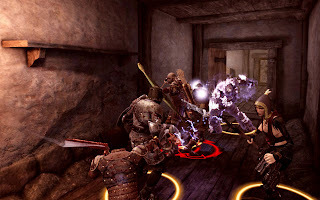 Once problems such as working across disparate timezones and setting up server infrastructure to allow for remote collaboration on a game are solved (which is most definitely possible given a bit of technical know-how), it is entirely feasible for a team of developers from different parts of the world to work together on a gaming project. Unity, Torque, or even the Unreal Engine are excellent choices for developers, and there are plenty more options out there. Furthermore, the improvements made to digital distribution, particularly on the PC platform mean that ability for such development teams to get their work out to potential players has dramatically increased over the past few years. The support that Valve has provided to indie game development through Steam has been undeniably fantastic for developers and gamers alike. By providing a common distribution platform used by a very large number of PC gamers, Steam has provided visibility to titles that would have otherwise gone unnoticed, and moreover allowed them to be purchased and downloaded with ease. While I'd sometimes say that Valve receive a little too much credit for their (limited number of) game releases (even though they are usually quite good), their overall contribution to gaming, particularly PC gaming and indie development, has been a massive boon to gamers and game developers alike. So is the future of modding going to turn to indie game development? Perhaps not exclusively, but I can't help but see a trend towards modding becoming entirely based around cosmetic changes or slightly tweaks to mechanics. The increasing number of games featuring DLC to provide additional content is seemingly (and almost counter-intuitively) leading to a decline in the interest of mods to do the same, as the rising bar of quality means that mods for AAA titles are increasingly time consuming. I don't imagine mods will ever disappear completely while gamers can still get access to the tools and components of games that allow them to modify the games they purchase, but I definitely see the past-time becoming more and more niche given the increasing possibility for gamers to create their own content in their own setting. This is without doubt still a more challenging prospect than modding an existing game, but as long as developers set their expectations at a reasonable level, the dream of people being able to create their own game and have an audience of happy players seems closer than ever before. The last time I talked about modding, I discussed the current state of Dragon Age Origins modding. I'd like to look at where modding is going in a general sense, but in order to do that, I think it's important to see where we've come from in modding, and some of the influential mods that have been released. I'm only going to focus on a few select areas here, as covering the total history of modding would be a fairly involved task. So I'm going to mix in some personal experiences of playing and building to cover territory. 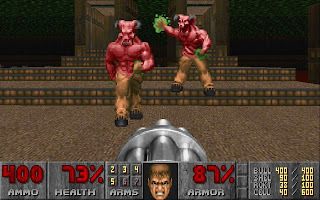 My first "real" modding experience was with DEU and DeHackEd - mod tools for Doom. 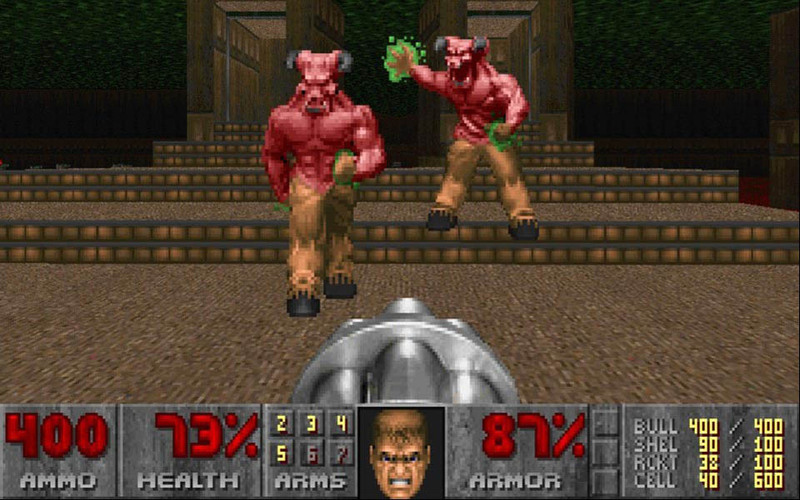 DeHackEd was a simple editor that modified the Doom executable file itself - allowing modders to increase the speed or damage of weapons/monsters, or even make barrels move and automatically explode. It effectively allowed basic mechanics to be changed. 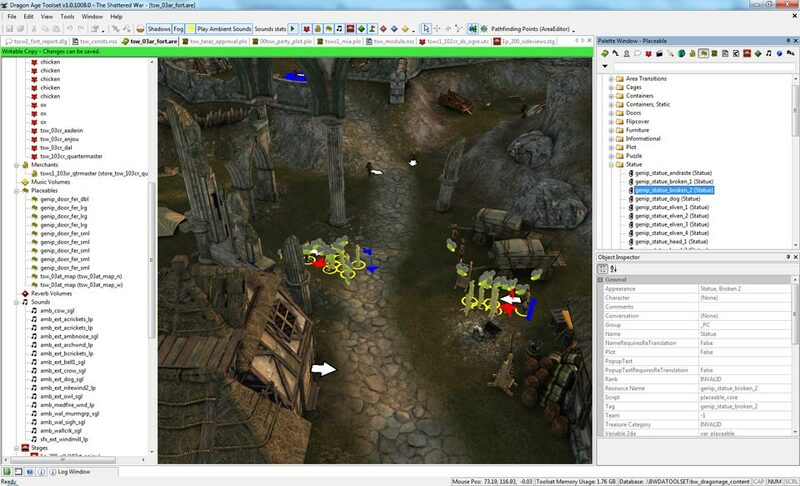 DEU (Doom Editing Utilities) was used to create new levels for the game - allowing players to create their own maps for a new singleplayer or multiplayer experience. Doom was a relatively "simple" FPS with a level layout that could be conveyed perfectly via a 2D map - e.g. it is not possible to create a bridge which the player can go both under and over. This made the level design process quite simple; if you could sketch out a layout on a piece of paper, then translating that design into a functional level was not significantly harder. Moving into a more complicated realm, Descent 1 & 2 featured a "true" 3D environment, and also promoted a somewhat healthy level modding scene. The increased difficulty of creating "real" 3D maps took quite a lot of getting used to for many, particularly given the way that the environment had to be created out of "cubes" (technically convex hexahedron). However, this was one of the earliest cases that I personally recall of developers actively supporting and promoting their modding community. The "Levels of the World" was an add-on that contained all of the entries from a level design competition held by Interplay in 1995, and selected ones to receive a "top 10" award and some honourable mentions. At this time, Internet access was poor for many people, and as such the company made it available on CD, and even included it as part of "Descent: The Definitive Collection." It would be remiss of me to fail to mention Warcraft 2 and its popular and accessible map editor, but perhaps more important is the impact made by Warcraft 3. Warcraft 3 featured many new and creative mods, but arguably the most influential has been the Defence of the Ancients (DotA) mod. The popularity of this mod is substantial (there was even a "popular" song about it) despite the game being notoriously brutal for newcomers and the community having a reputation for one of the most abusive of any game out there. People who are doing poorly are liable to be abused quickly and harshly by teammates, who would rather play down a player than with someone incompetent. (To be fair, in many cases they would actually be better off, but that's a little beside the point) The popularity of this game has led to a slew of "clones" such as Heroes of Newerth, League of Legends, and Darkspore, among others, not to mention DotA2 which is currently being worked on by Valve. Of course, no discussing about modding history would be complete without talking about some of the most influential mods ever released, which would probably come down to the triumvirate of: CounterStrike (CS) for Half-life, Team Fortress (TF) for Quake, and Desert Combat (DC) for Battlefield 1942. 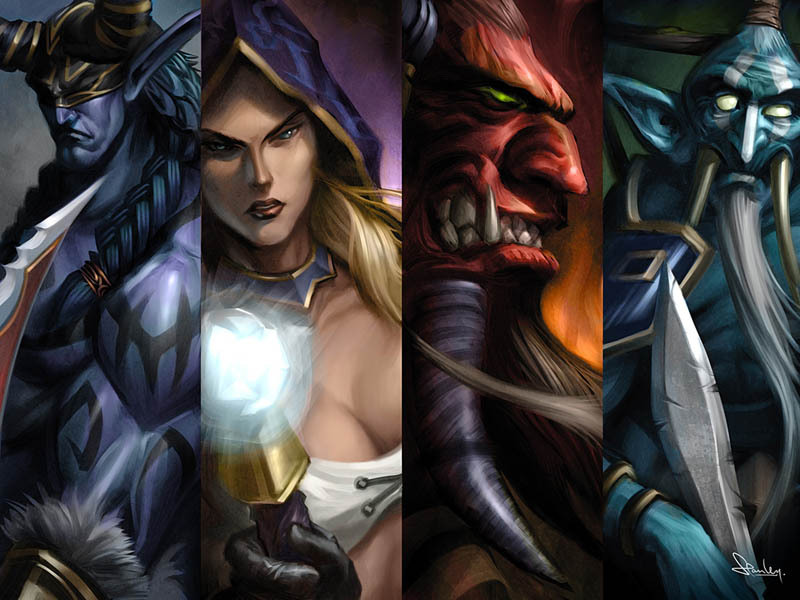 Like DotA, these mods eventually gained such a following that they effectively spawned their own sub-genre of gaming. CounterStrike took the world by storm for tactical "realistic" team-based play, Team Fortress pioneered the popularity of the class-based multiplayer FPS, and Desert Combat is probably what gamers can thank for FPS games moving out of WWII and into the modern era. The effects of these three mods can still be seen in the games that are being released today. I've missed mods for Neverwinter Nights, Morrowind, Oblivion and probably several other games here. But when compared to other mods of their time, where do such mods stand? Can you name other mods that can compete with DotA, CS, TF and DC in terms of their lasting impact upon the gaming industry as it stands today? There's a new wallpaper of the companion Taraz, and also this action shot from part of encounter I recently finished working on. Stay tuned for more screenshots in the coming months! In a recent discussion with a fellow Dragon Age Origins (DAO) modder, I was asked about my impression of "the dying DA modder race". While I could deny that such a thing exists, it would be folly to attempt to do so. It seems likely that most cosmetic and gameplay mods that are likely to be made for the game have already been completed and released. 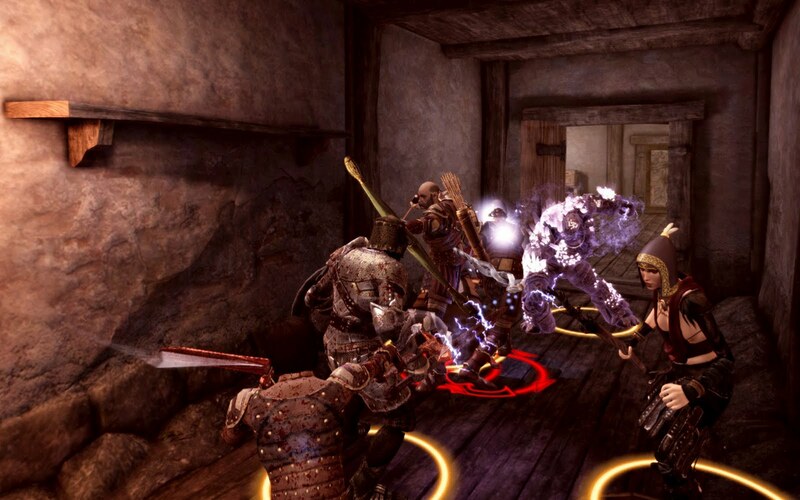 The number of additional adventures made for DAO has always been quite limited, and for the most part somewhat lacking in quality. The majority lack voice acting to make them fit in with the DAO experience, and even those that do have varying quality of VO within them (my own Alley of Murders included). If we look to those mods that are still being worked on, of those that I'm aware, there's the Hidden Circle and Dark Times, The Rose of Eternity (a non-DAO setting), and "Temple". If you're aware of others, please let me know. (Edit: I've also been told about Sanguine Sunrise since first making this post). Crown of Creation was recently released, though is a standalone adventure not set in the DA lore. I've played part of it, although it doesn't match DAO for quality, it does seem like there is scope for roleplaying. 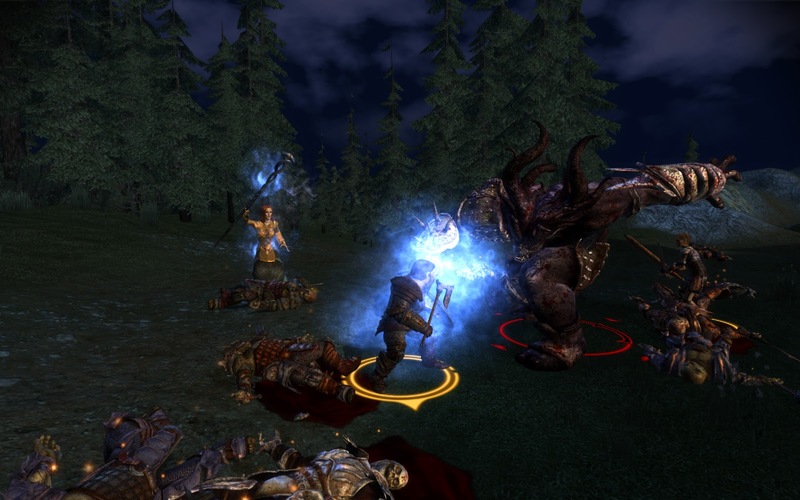 There's ongoing Quests and Legends mod, which while ambitious in size, suffers from a significant case of "quantity over quality" due to design failings (overpowered items, hordes of enemies and traps, and a failure to adhere to DAO lore) and fails to mesh with DAO in a meaningful fashion but turns the game more into a hack and slash fest. There's also the "Sapphos" series of mods, which focus almost exclusively on "sexual experiences" for the player with practically anyone in Ferelden. This causes people to behave completely out of character, and is hardly what I'd call a meaningful gaming experience, unless your aim is to watch your Warden sleep with everyone in sight. Looking at this list, one can't help but notice how small it is. From the visibility I have, the modding scene is small and appears to be close to stopping entirely once those projects are completed. Given there are still dedicated modders for both Neverwinter Nights 1 and 2, which are games in a similar vein to DAO, the question that must be asked is: Why is DAO modding dying? There are numerous potential causes. Firstly, the entry barrier to modding is very high. For someone with no experience in modding, the time and effort required to even learn how to get around in the toolset is significant. To create a meaningful adventure is even more difficult still. Secondly, even with the required perseverence to overcome this high entry barrier, the skills required to create an adventure are many and varied. Story and dialogue writing, level design, scripting, and cinematics are just some of the skills necessary to create something. To find an individual or even a group of individuals with the necessary talent is no mean feat. The area editor is probably the easiest aspect of the DAO toolset. The amount of hours required to produce a quality adventure, or even a well-playtested FPS map is significant. Game studios have dedicated level designers and then testers ready to put a level through its paces while it's still in basic shell form. Many maps released by professionals have been played and refined with default texturing everywhere and simple lighting just to allow navigation and gameplay. Modders simply don't have access to those kinds of playtesting resources to make sure that their levels are well designed before they're released. Given that it can take a very long time for modders to produce something of "good" quality, what is their incentive to keep working on the project during that lengthy development period? The question is how to keep a team of people with these not inconsiderable skills dedicated to producing a mod over a period of several months, if not years, in order to produce a product to be released for free. This aspect is not exclusive to DAO modders. Few mods to AAA titles have resulted in the creators making money as a result, though some notable exceptions do exist: Desert Combat for Battlefield 1942 and Defence of the Ancients both eventually ended up netting monetary payback, though this was by no means an immediate payoff. For the most part, modders (apparently) do it for the love of the craft, and/or potentially as something to add to a resume in order to break into the gaming industry. My total monetary profit from Alley of Murders: $0.00. DAO modding does not seem to be alone in a slow decline of modding popularity, particularly for AAA titles. "Simple" modding to tweak appearances and "numerical" aspects of gameplay (e.g. health/damage/ammo values) are still around, and even custom maps are still made (although again fewer than in years gone by), but the idea of additional playable content in mod form is becoming more and more rare. 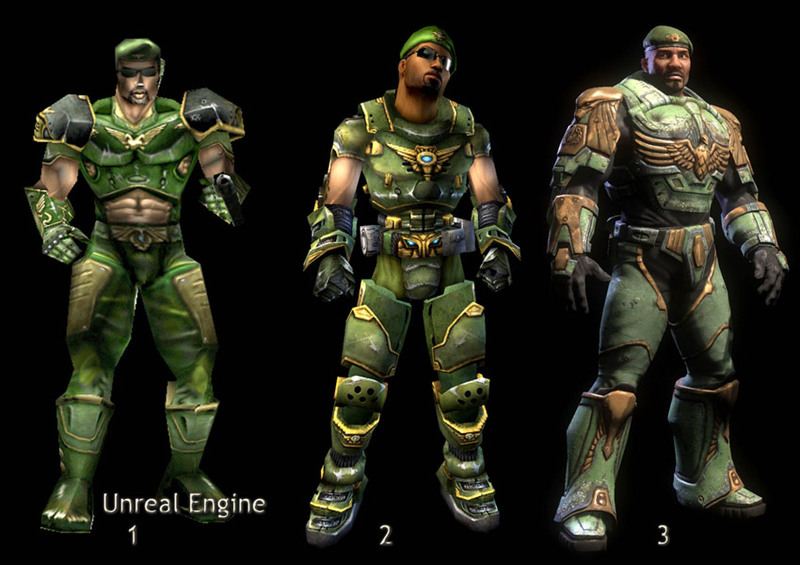 To follow this trend, we should look at the history of modding - which is what I'll be covering in my next post. Now, I'm using Deus Ex Human Revolution as an example here simply because that one conversation demonstrated both good and bad ways to use animation and camera angles. I could have quite easily used another game to demonstrate these flaws - the Dragon Age franchise is certainly guilty of over-animation on more than a few occasions, as is virtually any game featuring "close up dialogue". A lot of non-verbal communication cues are given through body language and facial expression, two aspects that are difficult to convey on a virtual actor. This is a big reason why video games resort to more "animated" characters with more hand, head and body movement than a normal person or an actor on-screen. The problem is that when these go too far (as demonstrated in the video), it ends up hindering the dialogue rather than helping it. Just as overacting on the television or movie screen harms the quality of their media, so too does virtual overacting. The take home message here is to make sure that when designing dialogue (or cutscenes), someone has to watch the work to make sure it looks believable. It's a time consuming process, especially as the amount of dialogue increases, but if the virtual actors are going to be convincing, it is necessary. If a player is paying attention to the movement of the character rather than the lines they are delivering, it's too much. In my recent post on minigames, I discussed hacking minigames within BioShock, Fallout 3, Mass Effect 2, Alpha Protocol and Deus Ex: Human Revolution. 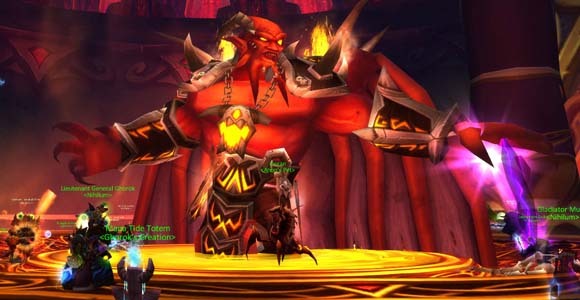 With varying strengths in style, aesthetics and gameplay, these five titles demonstrate good and bad aspects of mini-game design. There are a few specific points on which they help demonstrate how "good" minigames can be made. Fallout 3's hacking demonstrates why a minigame should not be logic-based. For any minigame, the problem space is going to be relatively small (hence why it's a minigame), and it will be repeated a number of times. Given these constraints, it will not take the average player long to determine an optimal means to succeed and hence effectively remove any challenge it poses. At this point, the minigame no longer presents a challenge, but merely occupies time - it becomes "filler content", a chore rather than enjoyment. Deus Ex: Human Revolution doesn't quite present a logic puzzle, but it is a strategy based minigame. However, the strength of its strategy is weakened by the strong role played by random chance. Strategy games such as Total War do not rely so heavily on randomness (though it does exist), because a primary reliance on chance as a deciding factor only serves to aggravate the strategist player. Worse still, as the player upgrades their hacking abilities, devices with lower security ratings become trivial to defeat, while higher rated devices exacerbate the random nature rather than skill because of the rapid pace with which they will trace the player and cause them to fail the hack. 1) A minigame should not rely on logic. 2) A minigame should not rely primarily on chance. 3) A minigame should not be trivial. So now having identified things a minigame should not be, the question then is what should it be? First and foremost, it must be simple. A minigame is a small mechanic, which should be simple to grasp. Secondly, it should require skill to succeed rather than luck. It must be up to the player's judgement and/or reflexes that primarily determines their success, not an invisible random number generator. I imagine there are some people that might argue that they have favourite minigames that do not follow these tenets, but for the most part, these two simple rules should suffice. Why? Because they're the hallmark of popular web-based and mobile games; the casual gaming market. That's right, professional game designers on AAA titles have something to learn from indie, mobile and web game designers. These games have simple mechanics that are easily understandable, repeatable, and are enjoyable to boot. I'm not suggesting that I want to see Angry Birds in Mass Effect 3, but Mass Effect 2 already had a simple "turret defence" minigame that was infinitely more enjoyable than planet scanning. Tried and true "classic" gaming mechanics adapted to new settings and designs are what will make for engaging mini-games. This might seem to suggest that I'm stifling creativity here and suggesting games not advance in style or invent new mechanics. I wouldn't advocate that for a moment. But, if you consider your game as an overall package, where do you want to push the boundaries of creativity and flair? Is it in the mini-games, or the core mechanics of the gameplay itself? If you're aiming solely for the former, then perhaps you're designing the wrong type of game. This isn't to say that minigames can't be original, and indeed, new games and minigames are created all the time; but if you're looking to create something new, these classic mechanics are where you should look for inspiration.